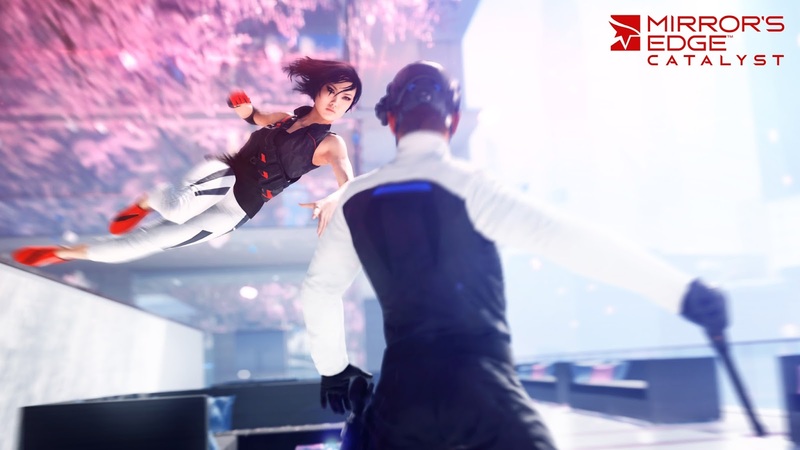 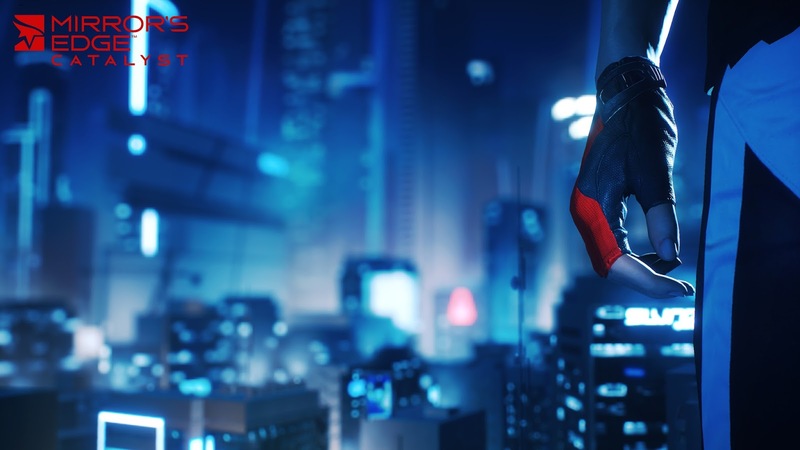 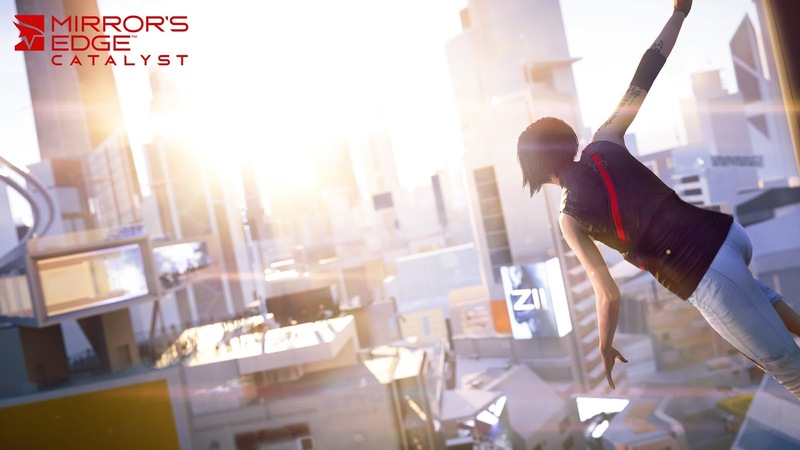 Get your running shoes ready as Faith returns in Mirror's Edge: Catalyst on February 23rd 2016! 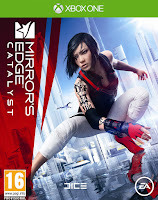 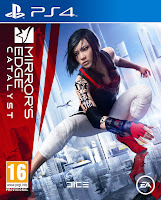 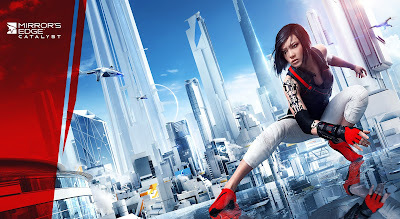 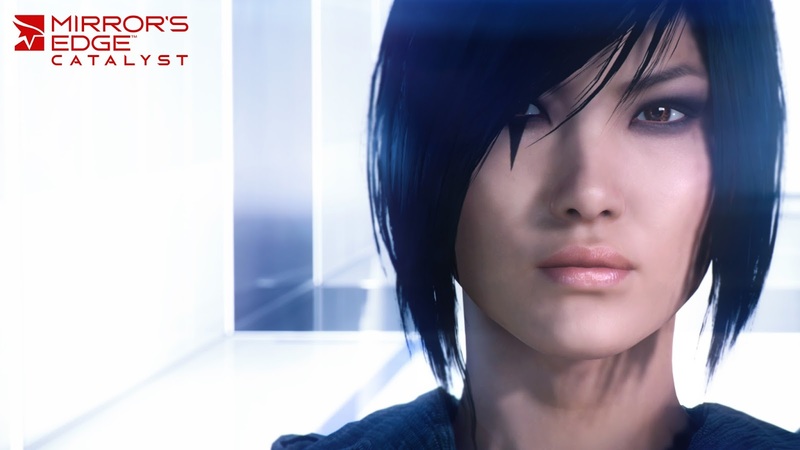 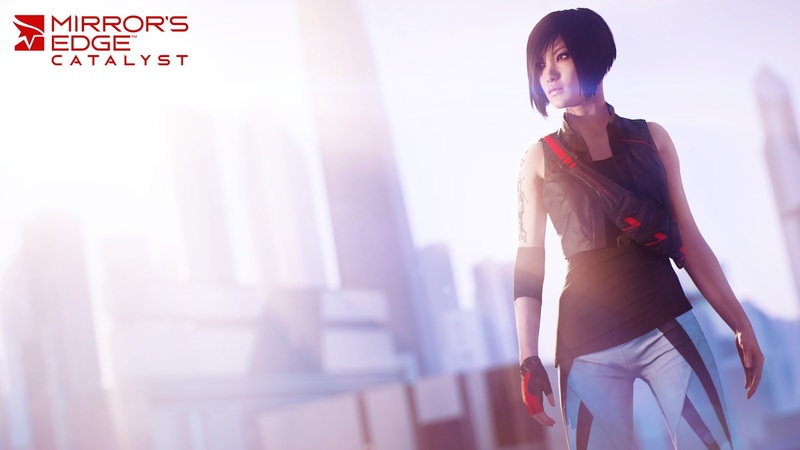 We've been getting small snippets/ information in regards to the next title in the Mirror's Edge series and now at E3 2015, during the EA press conference the upcoming game was given a proper reveal along with the official title. 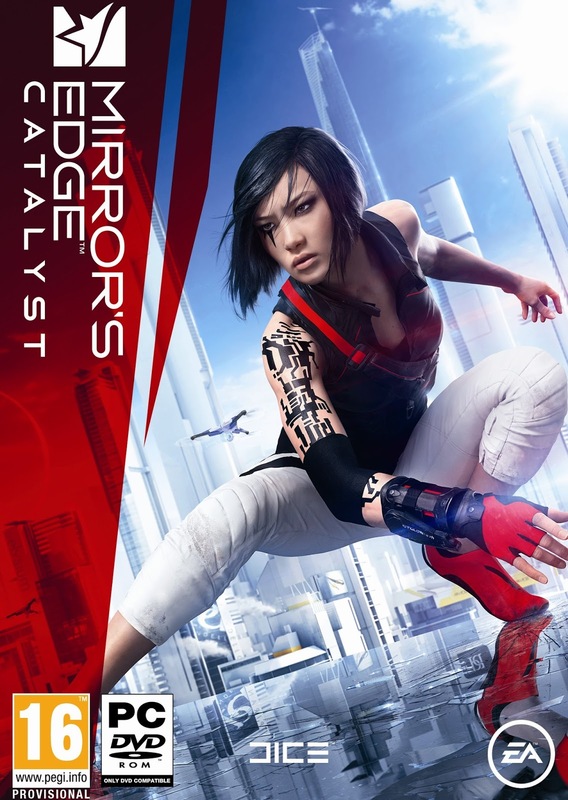 So it has been confirmed that this is a reboot and not a sequel. 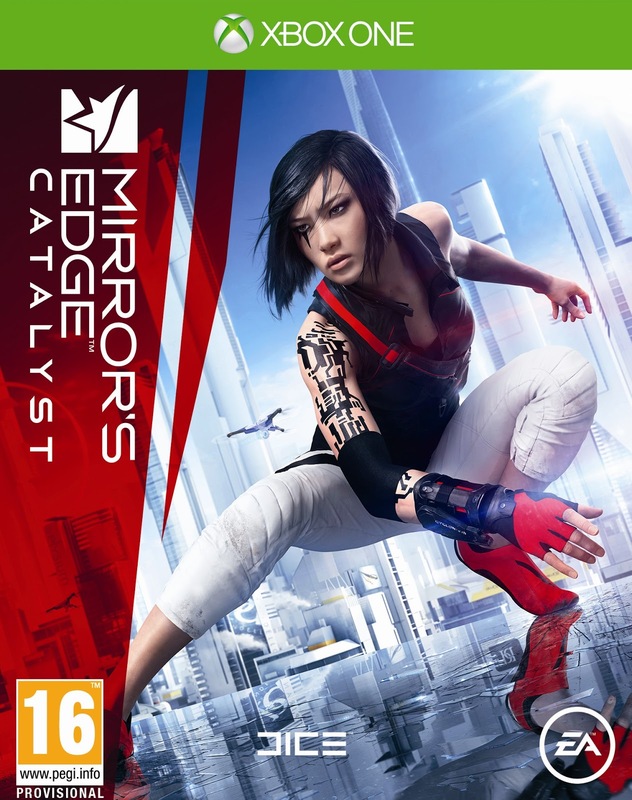 Kind of weird when you consider there has been only one other game, however the developers feel that they've fleshed out the world and its characters much better this time around, so hopefully there should be more consistency following from this.